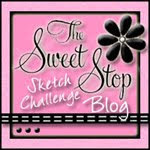 Hey there blog friends! I know I have made this card before but I just couldn’t help myself. 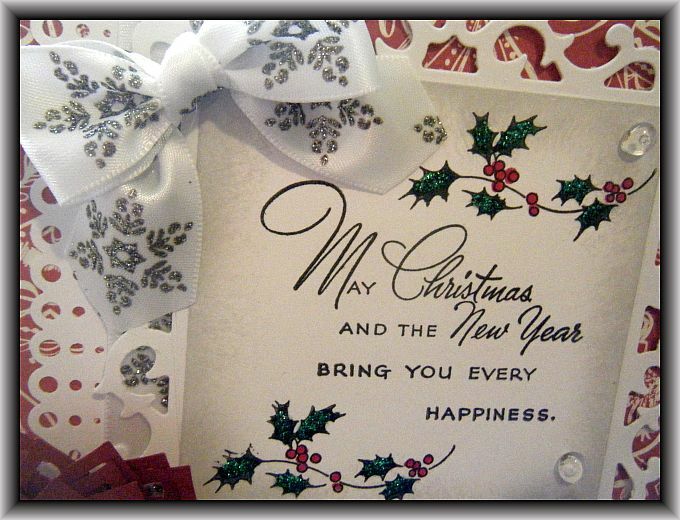 I am so pleased with this design, and when I took this card into work it caused quite a stir which prompted me to make it one of my Christmas Card Designs for 2011. I added some stickles to the holly leaves to give them some sparkle and sponged some soft gray around the sentiment panel. 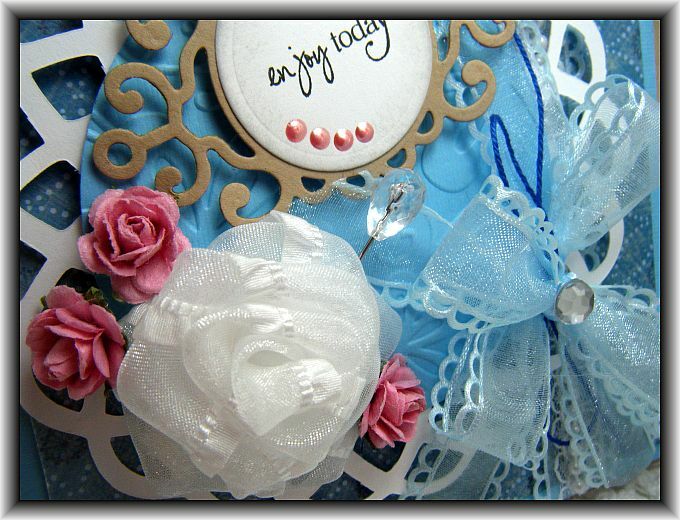 Don’t you just love that rolled ribbon rose? I made this at Carousel Rubber Stamps, one of our local craft stores. They had a weekend event where they were hosting demo’s for us and a lady was there teaching how to make these roses and of course I was all over that! Lord only knows if I would be able to make another one now tho! LOL!! 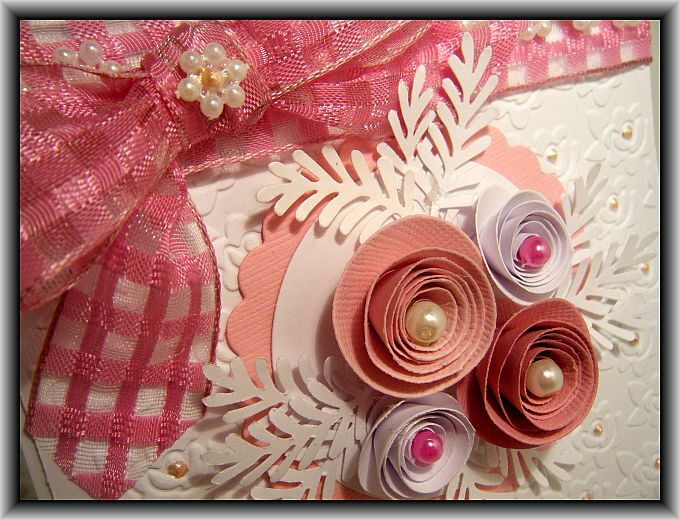 I love the colors of this card, but I just had to get some pink in there! 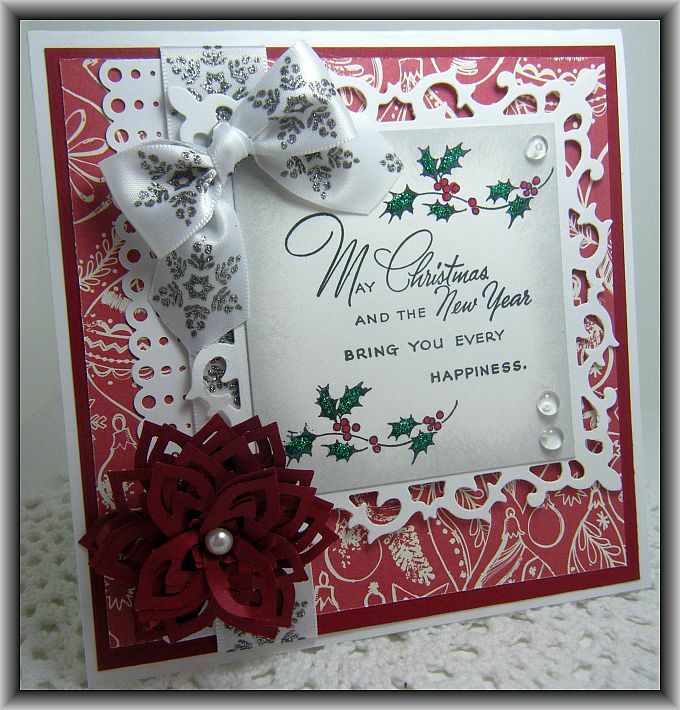 The sentiment is by Verve and I used the Spellbinders Shapeabilities Ironwork Accents die for the tag. Good Morning Blog Friends and Happy Sunday!! It feels like Saturday to me because I have the day off tomorrow so I get an extra day to do all the housework and chores that I have successfully avoided for the past two days! Yeah right! 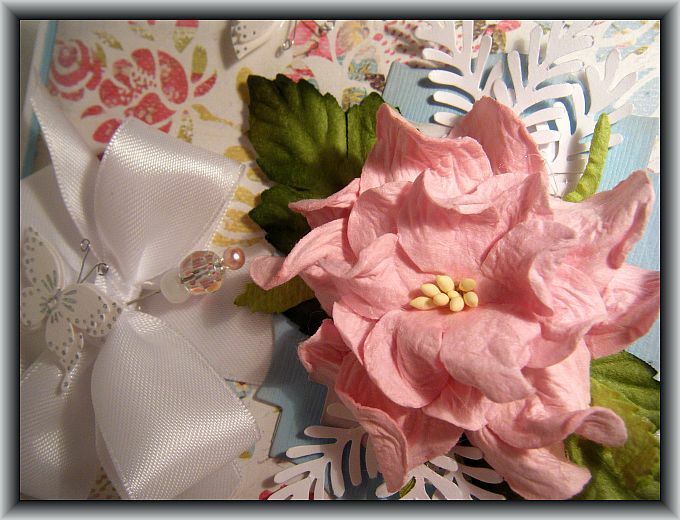 Like that’s going to happen… I will end up doing only what I can not avoid and spend the rest of the time playing around in my craft room! Nothing New Here! LOL! I had such a busy week at work, I feel like I haven’t had much time to relax and create. It is a beautiful sunny day here in Halifax and I have quite a bit to do today but I wanted to spend some time this morning playing along with a couple of challenges. 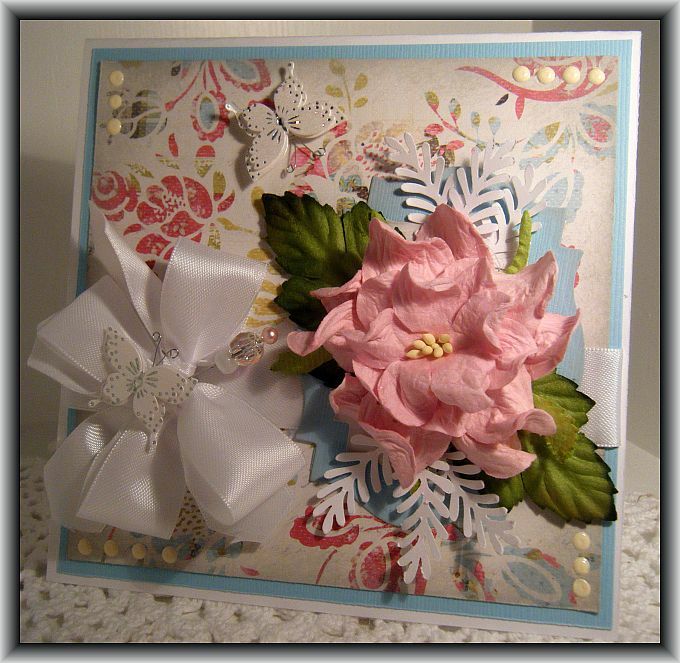 I made a card for this weeks featured stamper on SplitCoast Stampers. This week we have the honor of CASEing Deborah Saaranen. Her gallery is fantastic and full of wonderful inspiration! I had a tough time picking just one card! 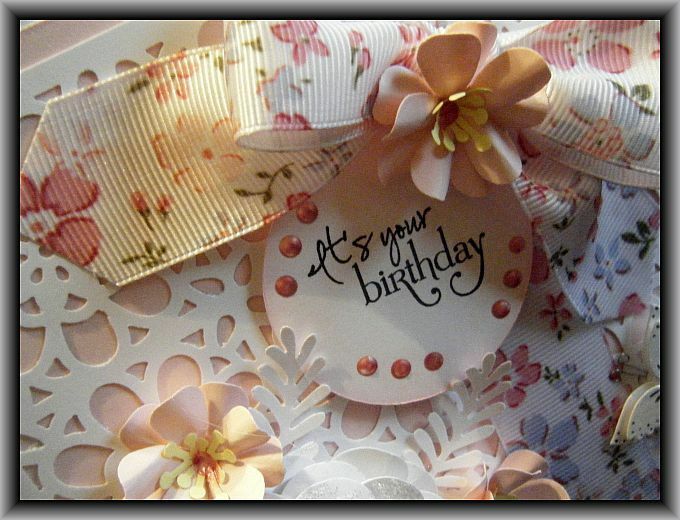 Here is the card I finally forced myself to decide on… http://www.splitcoaststampers.com/gallery/photo/1833050?&cat=500&ppuser=80680 Simply Gorgeous isn’t it???? 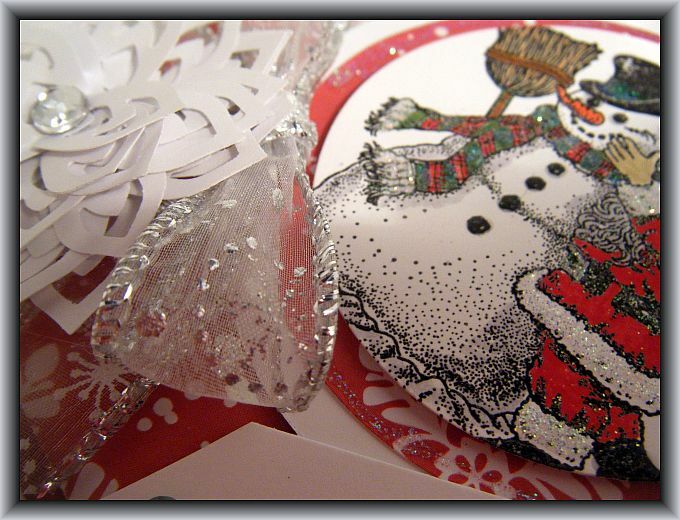 I bought this stamp set by Creative Concepts a while back and haven’t had much opportunity to ink it up but with Christmas fast approaching I thought I had better get a move on and start making some cards! 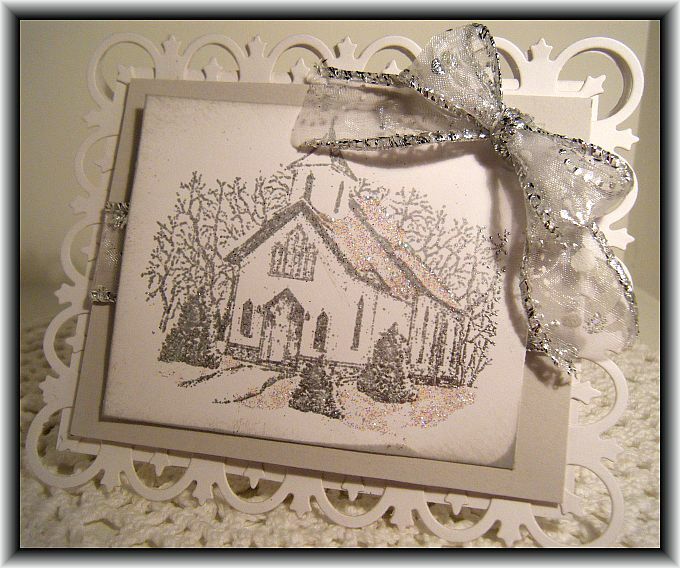 I stamped the image with VersaFine and then heat embossed it using clear embossing powder. 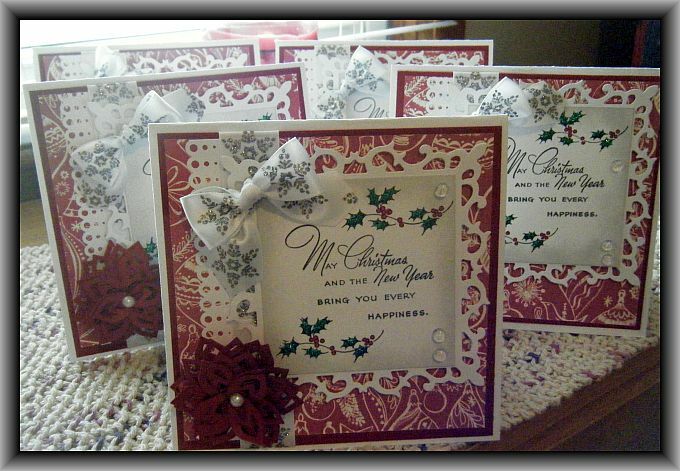 I used Tombo marker to color in the image and added stickles and glitter to give it some shimmer. Here’s a look at the whole card…. Thanks so much Deborah for the wonderful inspiration! Hello All! I won this beautiful stamp during the Dart to Get Dirty Challenges this past summer and this is the first time I have had a chance to play with it! The stamp is by Mark’s Finest Papers. 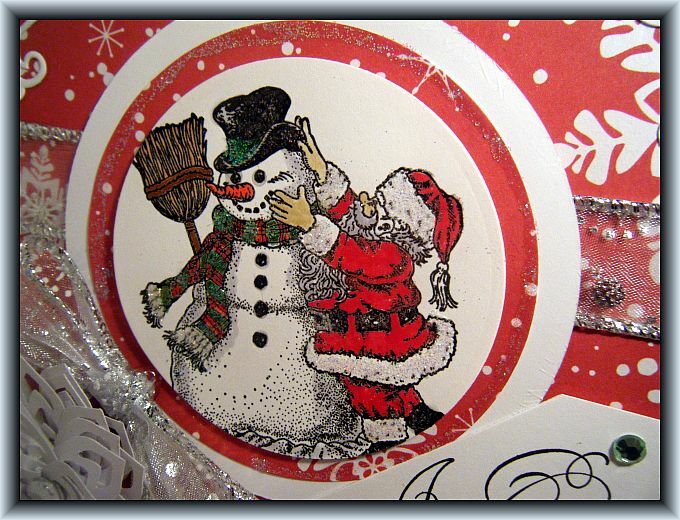 I stamped the image with VersaMark and used Opaque Silver Tinsel Embossing Powder. I added some stickles to give it a snowy appearance. 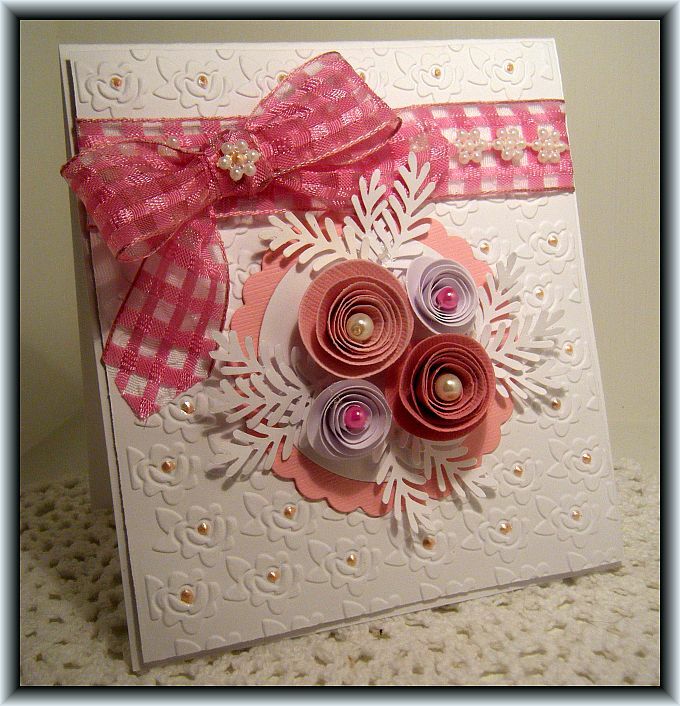 The Die is by Spellbinders – Fleur de Lis Rectangles. 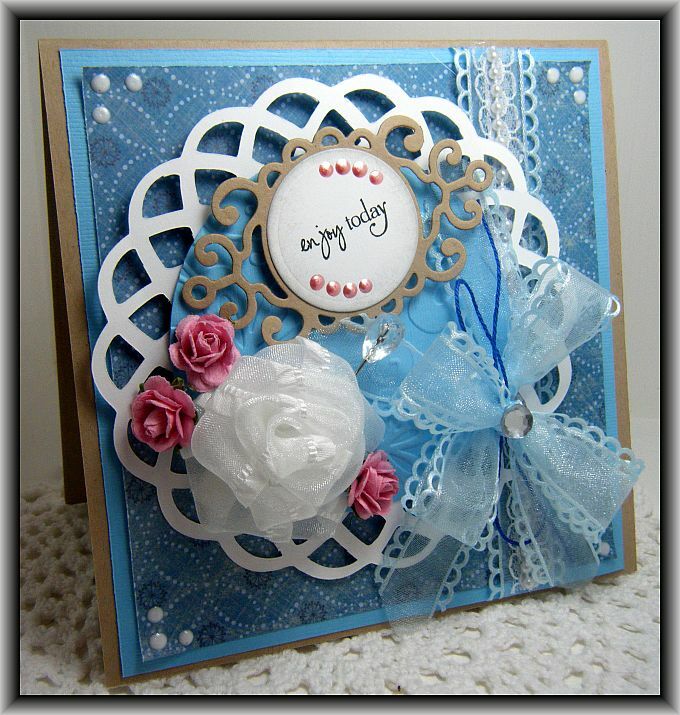 Back to my regular style of posting…. Pay her a visit and tell her I sent ya!! Thanks again Lauren! I love them!! 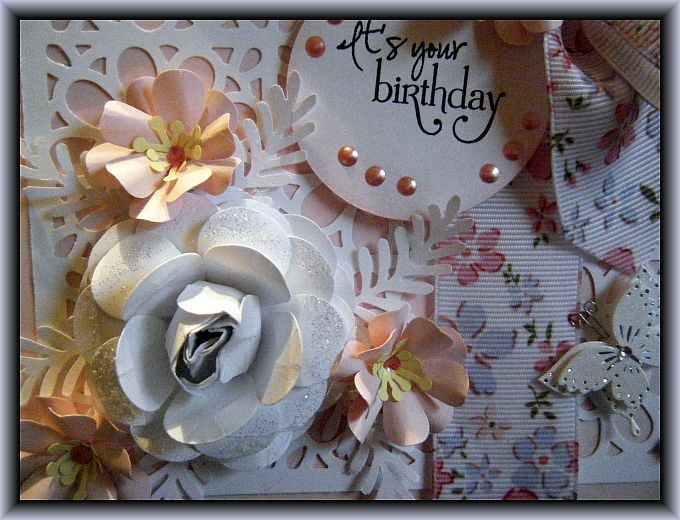 Here”s a look at the whole card…. 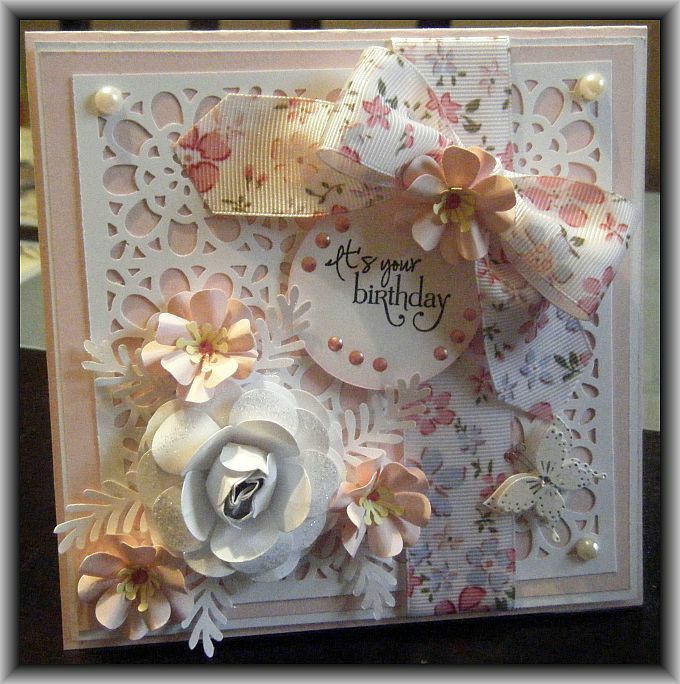 I embossed the background with my Bigshot and put a little dot of pink liquid pearls in the center of the embossed flowers. 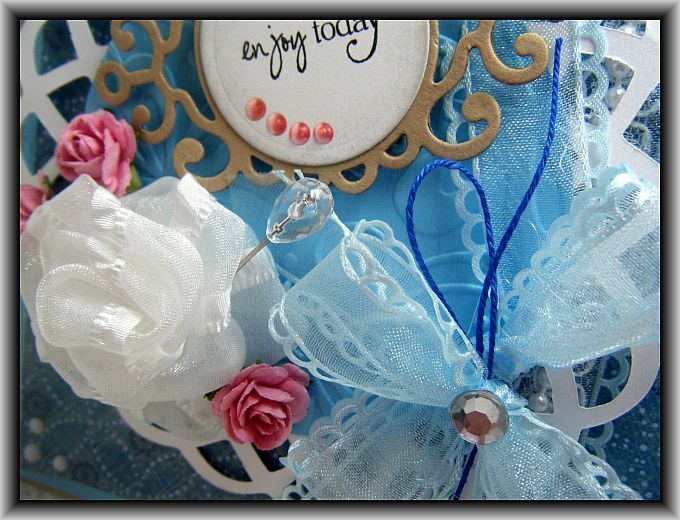 I found the fantastic ribbon in the $1 bin at Michaels 🙂 This was a quick and easy card to make up, I think it turned out so pretty!